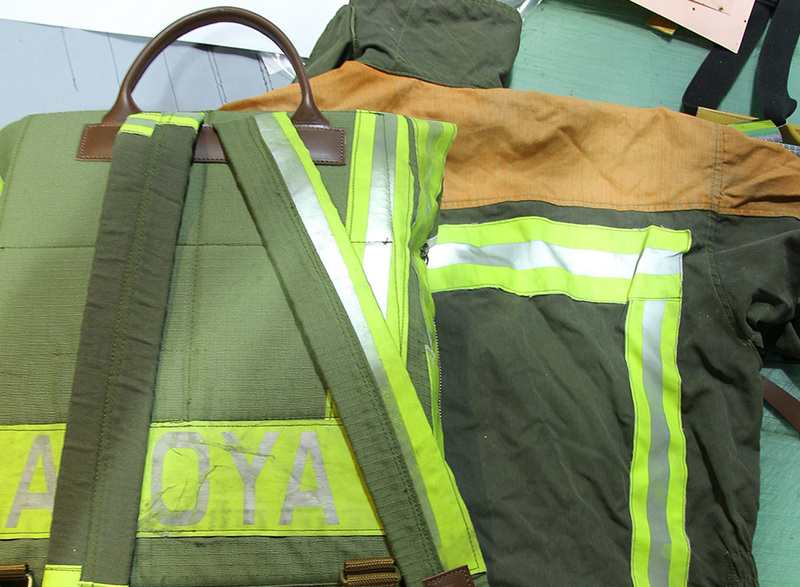 The khaki fireman uniform from Nagoya is known as a rare color among other fireman uniforms in Japan. 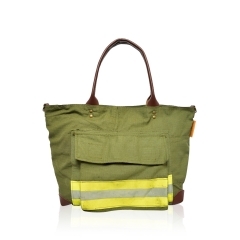 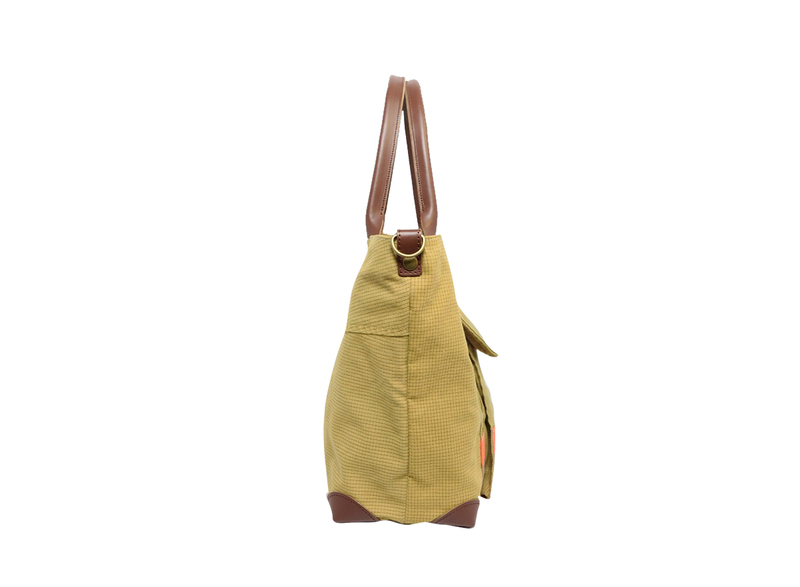 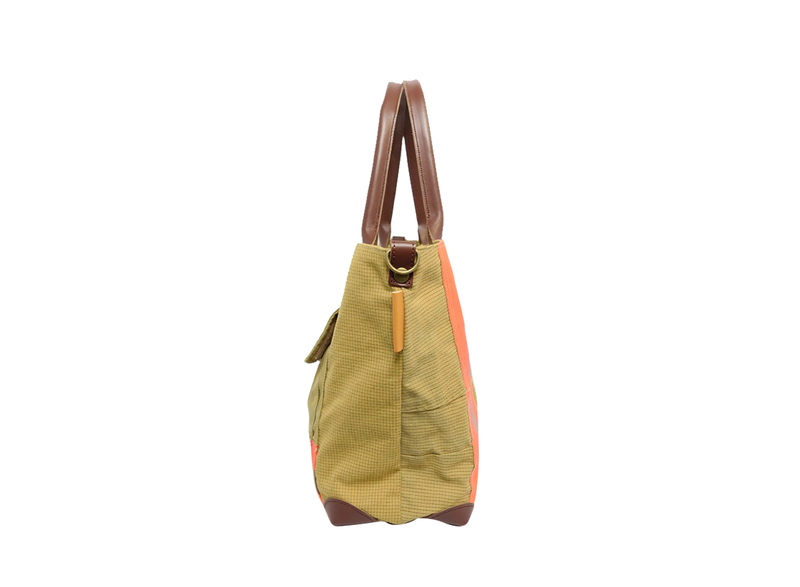 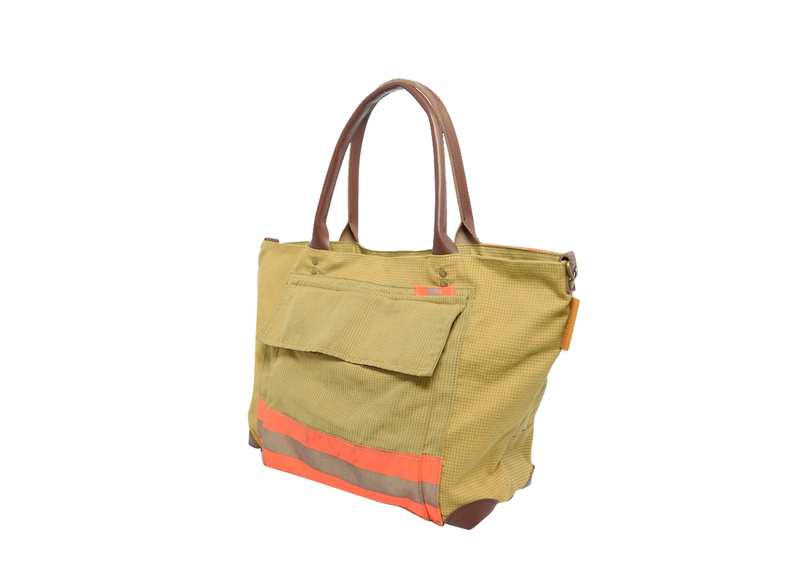 The color lends itself to a vintage look with military functionality to your wardrobe. 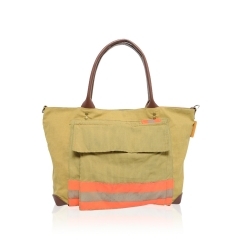 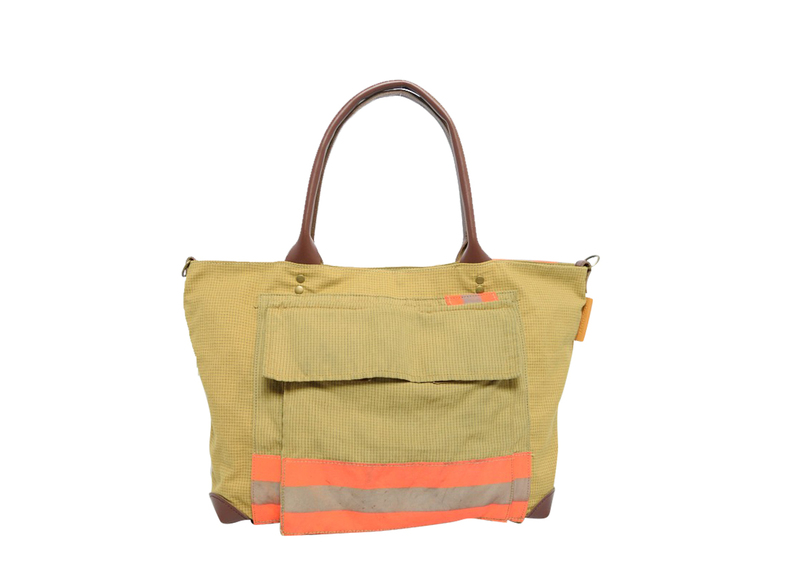 The fireman’s uniform from Kawasaki combines vintage with urban style and is easy to coordinate than other series. 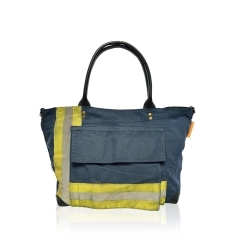 Worn navy color is reminiscent of denim jeans. 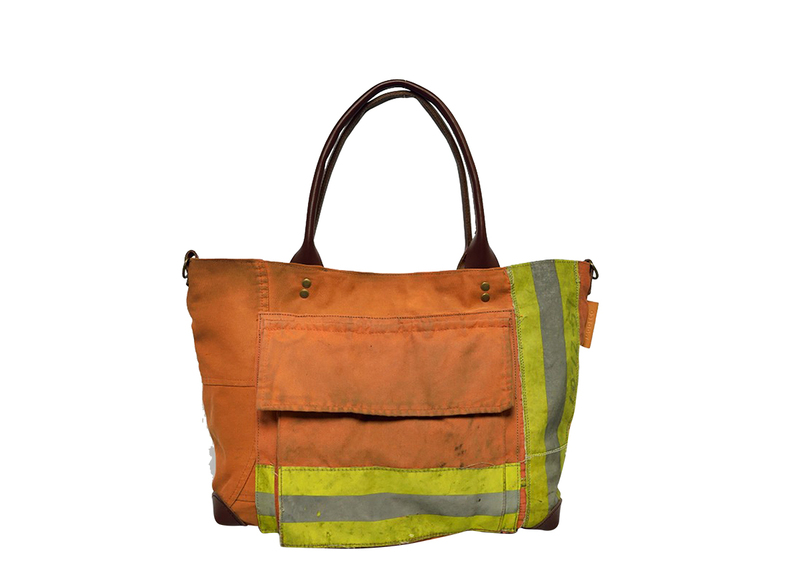 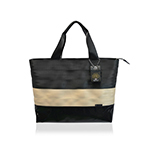 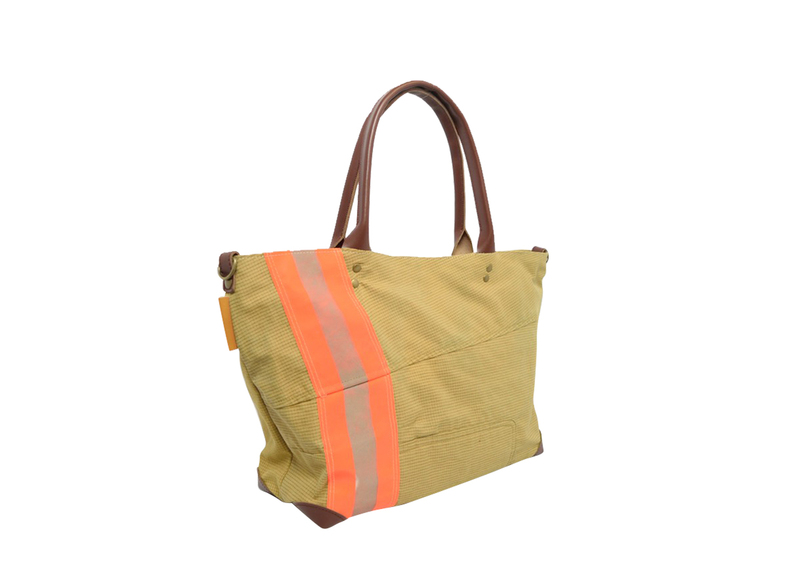 Durability and functionality of the aramid fabric will keep you reaching for this bag before you head out the door. 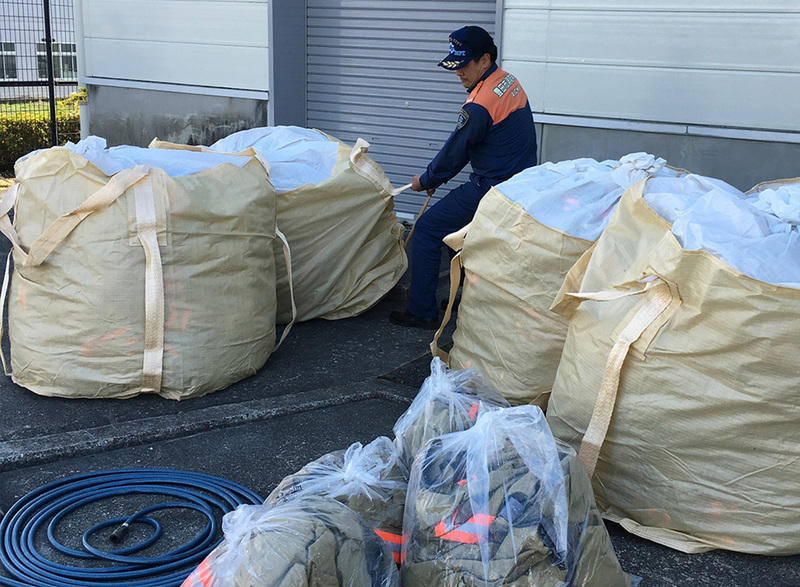 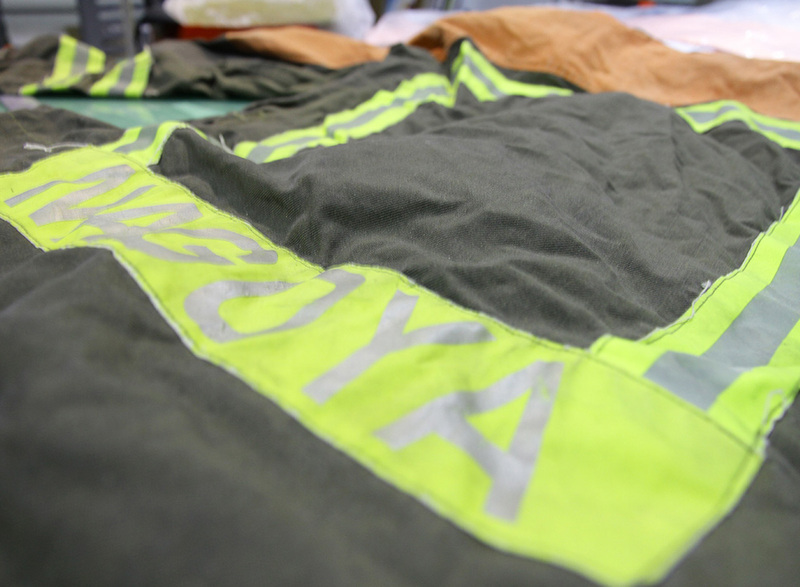 This beige fireman uniform from Toyota city was replaced in 2015 due to a major design change in 2016. 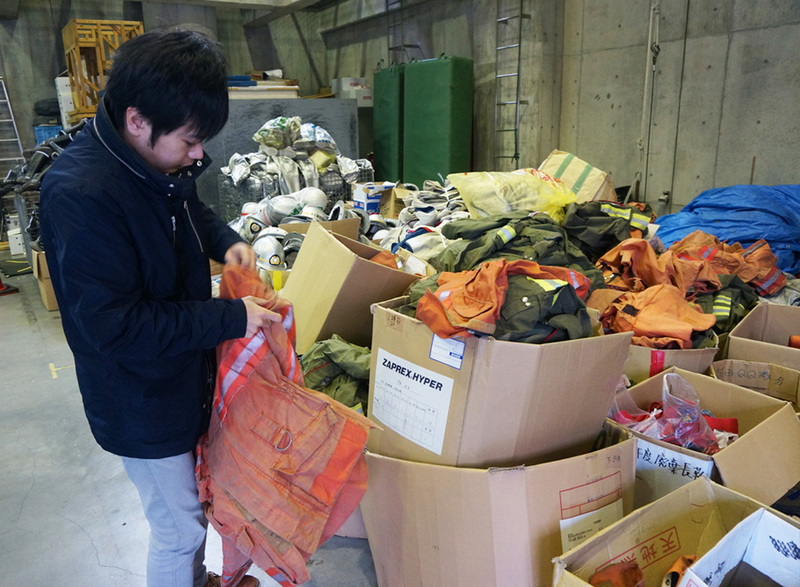 This is the last chance to have an old Toyota city uniform. 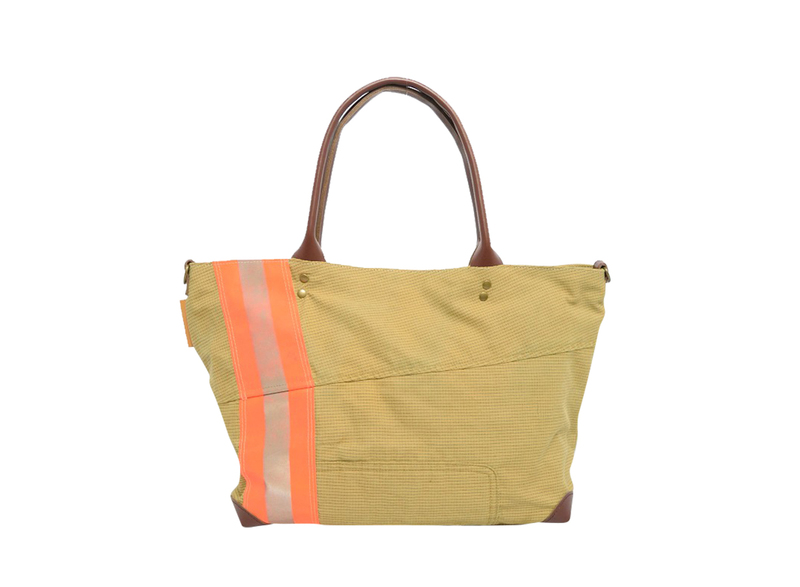 Warm sand beige and lattice-shaped yellow beige makes an impressive casual look with orange reflector. 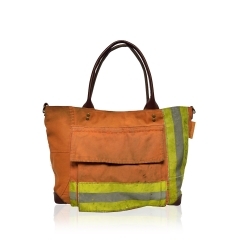 Subtle yet impressionable. 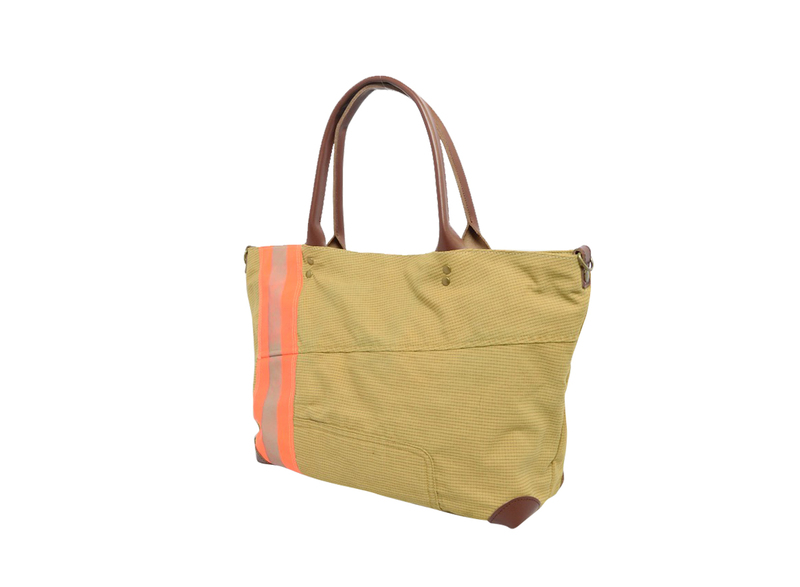 For casual occasions and outings. 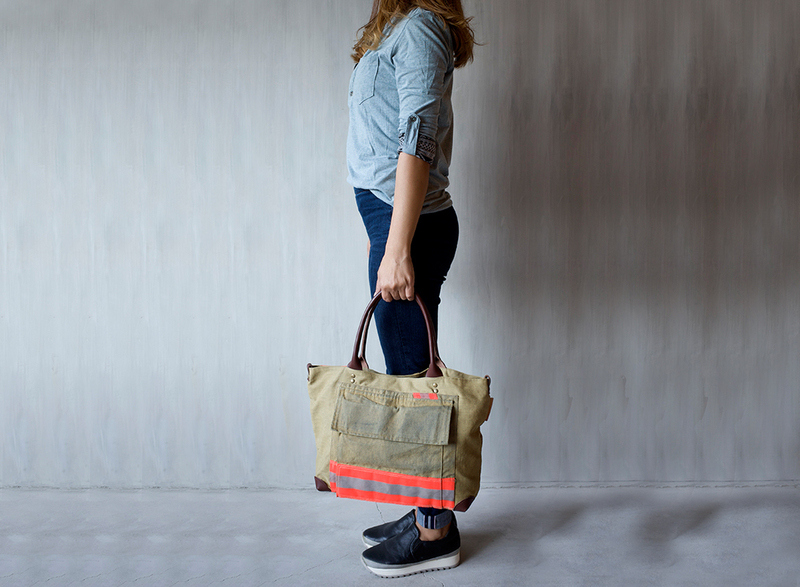 From leather boots to sneaker kicks, casual coordination is a breeze. 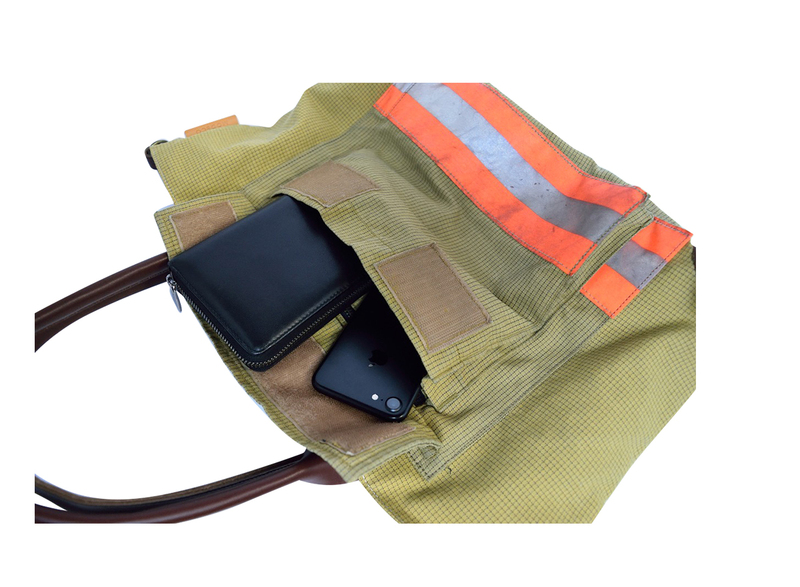 The fireman's jacket pocket is used directly as a front pocket. 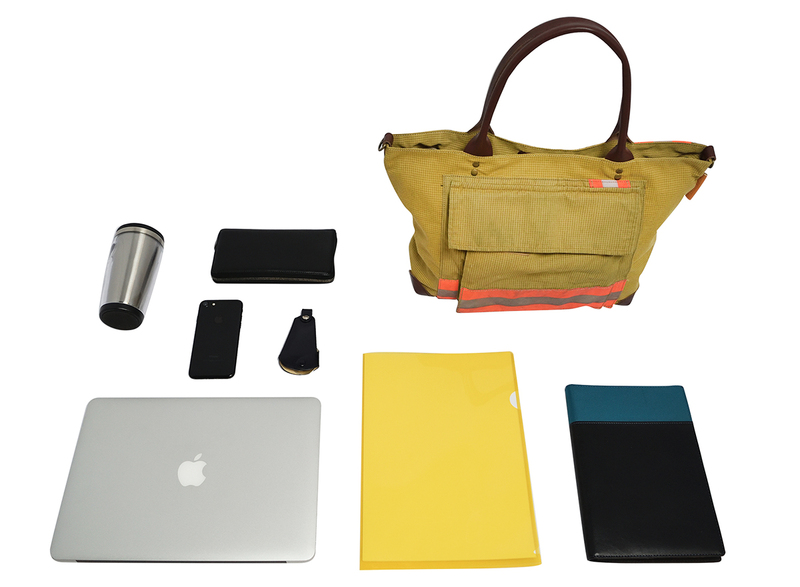 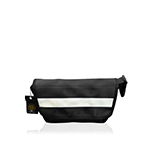 It can store a long wallet and tablet with ease. 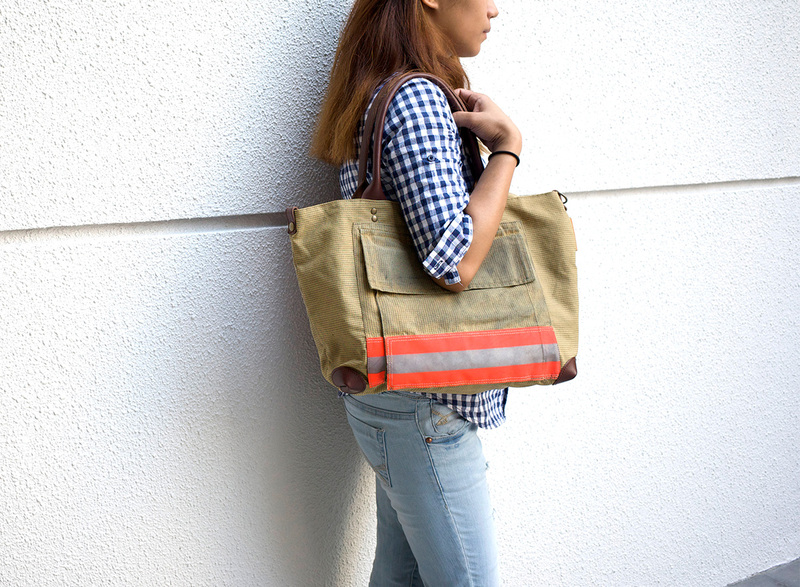 One of kind. 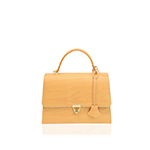 All items have a slightly different look, which is great because who wants to see what they own on somebody else?. 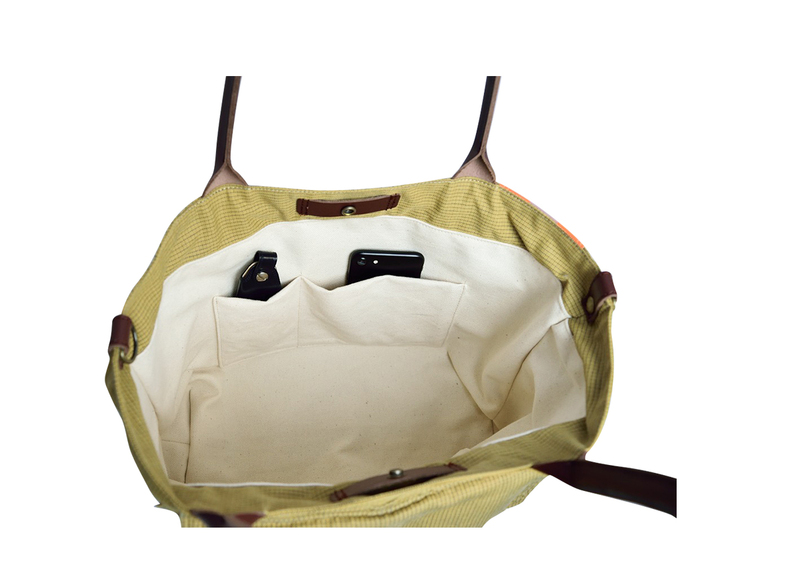 1 small, 1 medium and 1 large pocket. 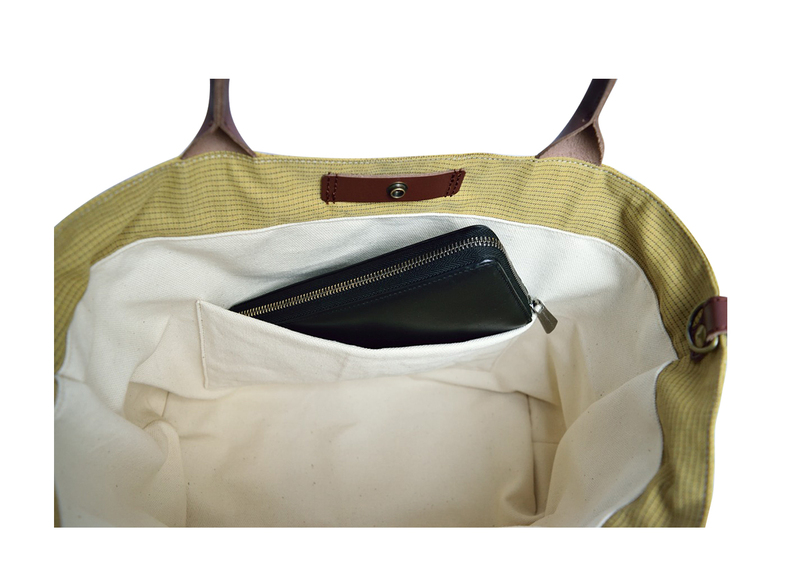 Easily store a tablet, wallet and smart phone. 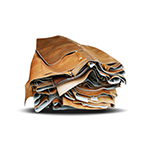 A4-sized documents can be easily stored. 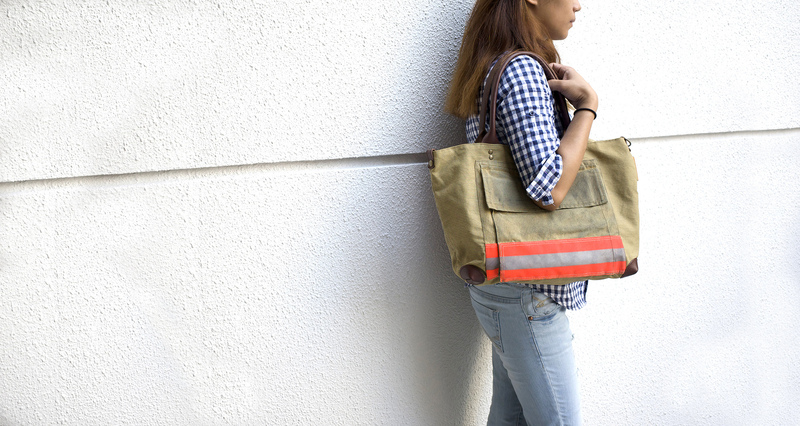 It is a convenient size for daily use. 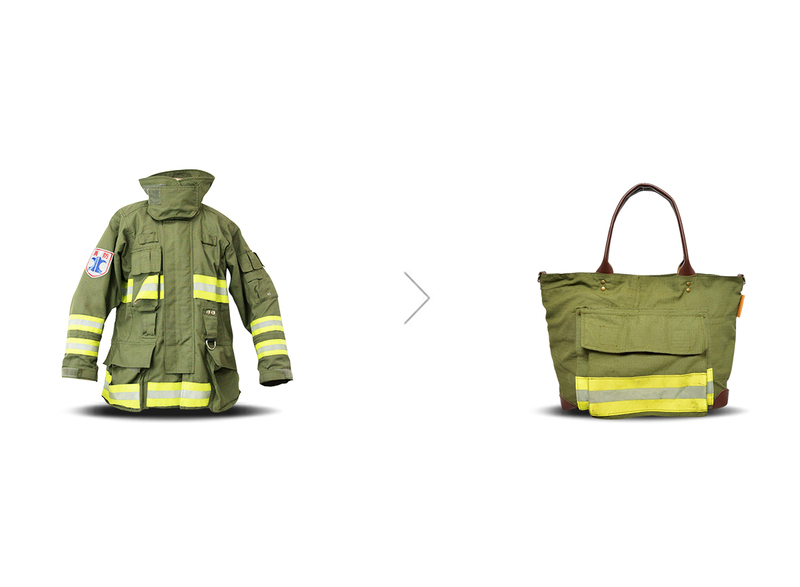 The firefighter’s uniform is tough and durable to protect against disasters. 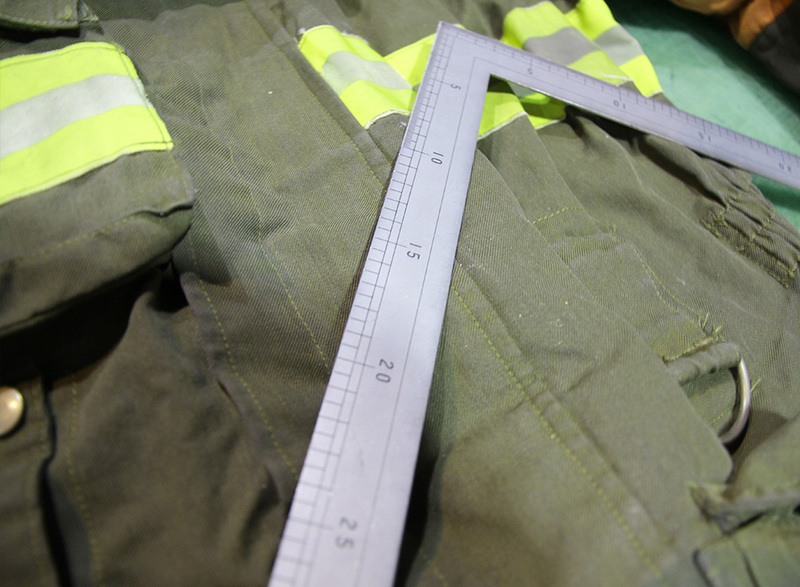 After roughly two years the uniform is then replaced due to strict quality standards in place for protective clothing. 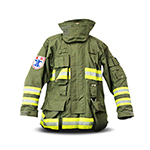 As this uniform is based on aramid fabric, which is also used in bulletproof vests, it is incredibly strong and durable. 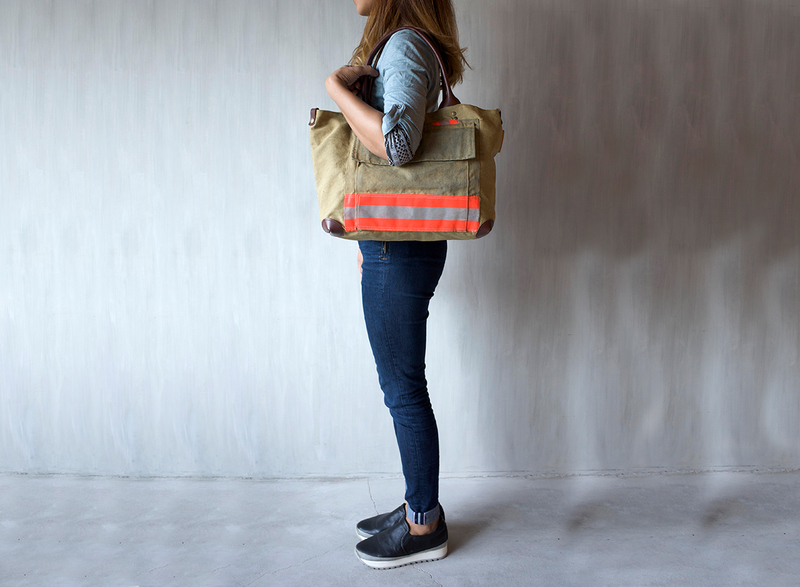 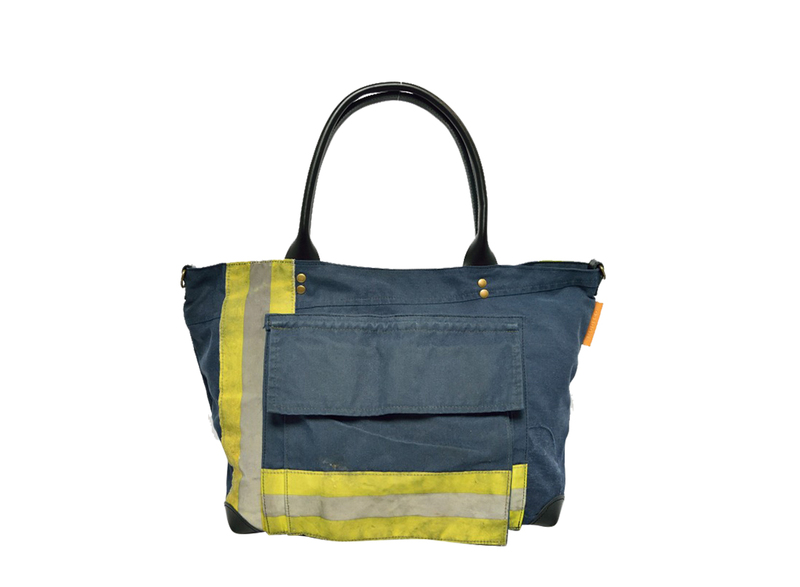 Even after its roll as a protective uniform has ended, MODECO gives this fabric a new narrative as a bag with superb functionality highlighting flame-resistant and waterproof qualities. 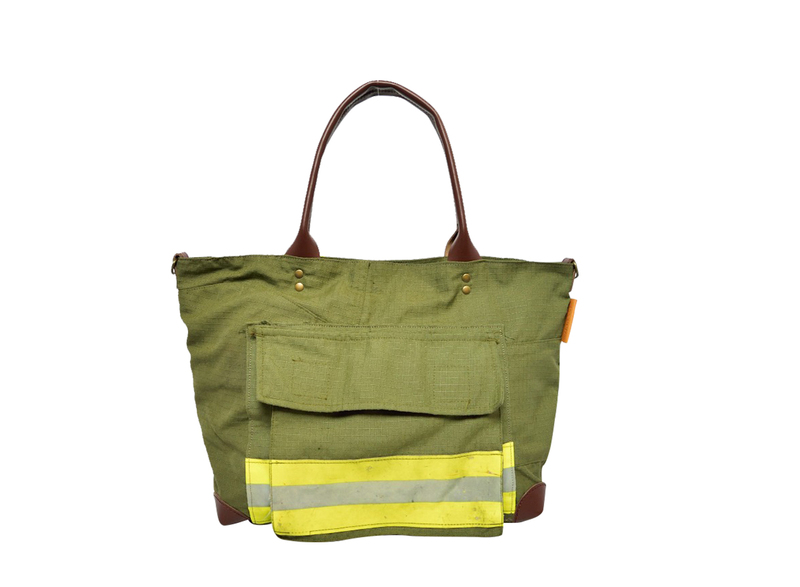 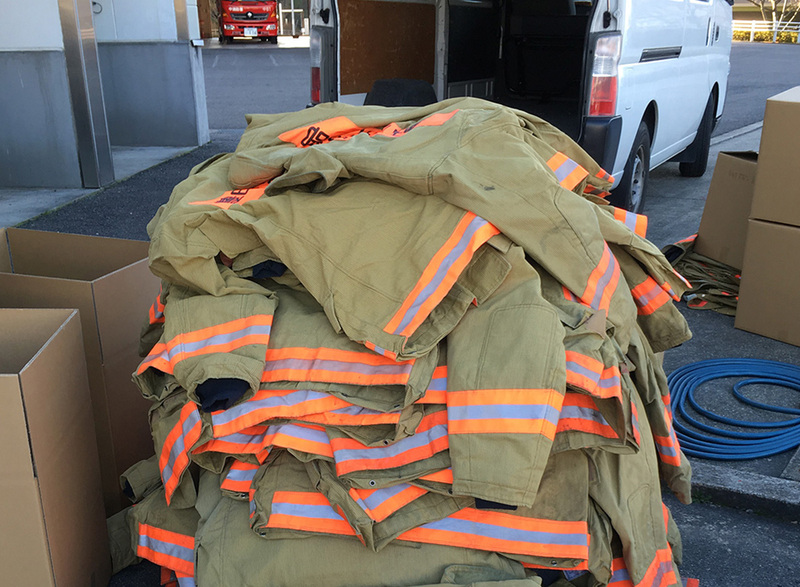 Collection, washing, removing, cutting, repairing, mocking up, laying out, and sewing-- the fireman uniform series bags require a tremendous amount of work before they are ready for market. 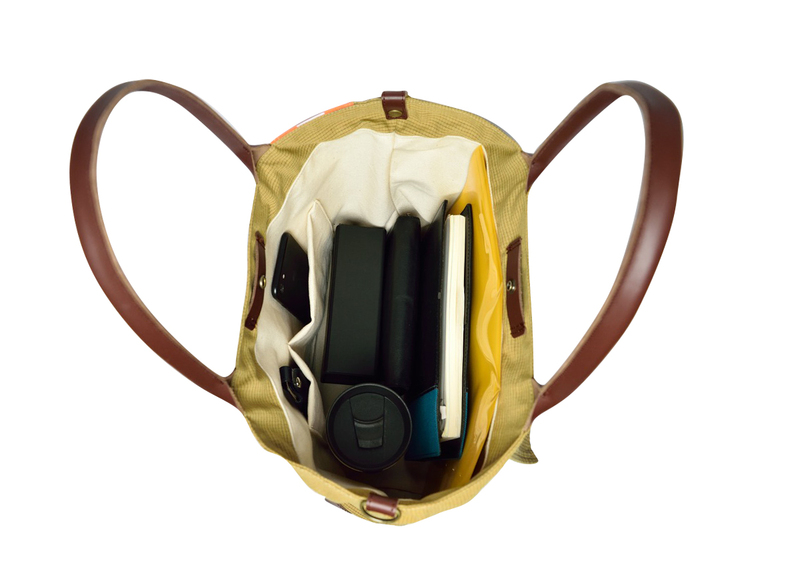 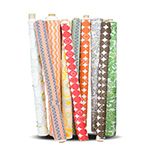 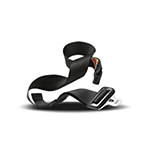 Because of this, mass production is not possible and all bags in this series are limited.